"Our team constantly works on improving products according to client’s feedback. Happy patient is the reward." 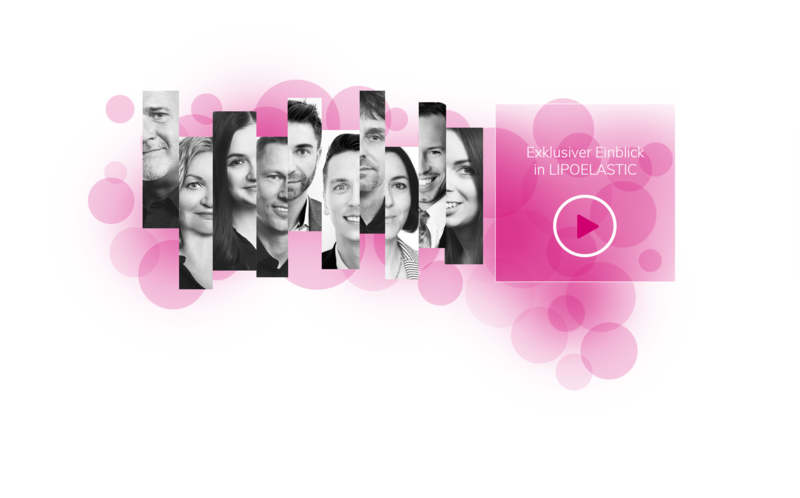 LIPOELASTIC has been a leading brand in the field of plastic and aesthetic surgery since 2002. Its products are used in over 70 countries in five continents and has become a market leader within Europe. Innovative development and production of compression garments is made possible by top specialists, qualified employees and the overall facilities of LIPOELASTIC a.s. These popular garments are recommended to patients by their doctors to assist in the healing process and enhance post-operative care. 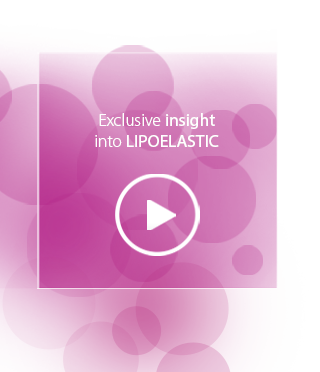 LIPOELASTIC is uncompromising when it comes to the quality of its products. 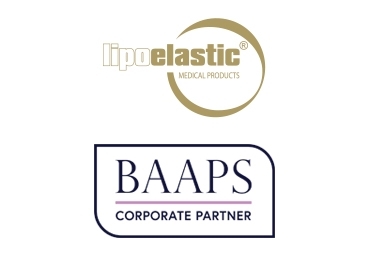 It´s use of new and functional materials on a wide range of products and elegant designs has made LIPOELASTIC a worldwide force in the supply of compression and support garments.